Do your teeth and jaws hurt all the time? Do you experience daily pain because of teeth grinding and clenching during the night? 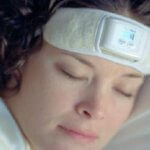 Is your sleep diminished and do you suffer from multiple headaches during the day? 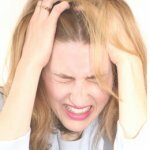 As many as one-third of all adults in the UK suffer from bruxism. Bruxism is the night-time grinding and clenching of teeth, leading to all of these muscle, jaw, gum and teeth problems. While it takes some time to find out the exact causes of your teeth grinding, you cannot afford to wait. You need a MOUTH GUARD NOW! NOTE: Mouth Guard will prevent further damage to your teeth. 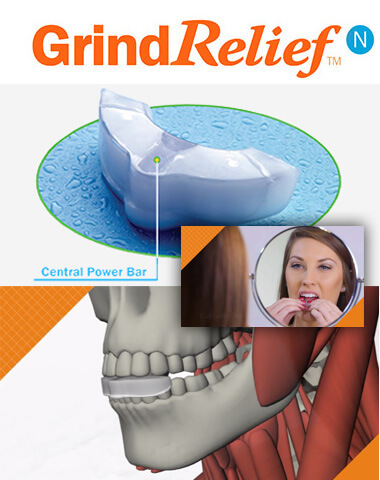 The next step is to try bruxism biofeedback headband – the ONLY device on the market which can actually stop you from clenching or grinding your teeth at night. Click now for more details! 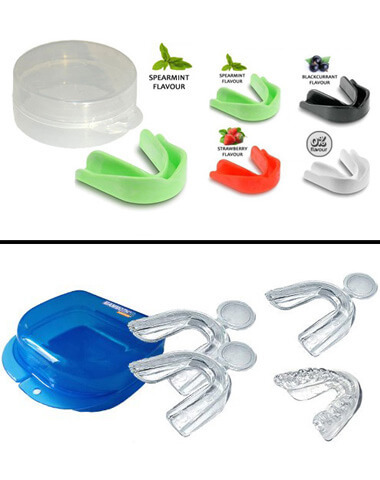 There are many different kinds of mouth guards available for UK customers, with different thicknesses, materials, and creation instructions. We’ve put together a list of readily-available devices that have high ratings and provide great protection. 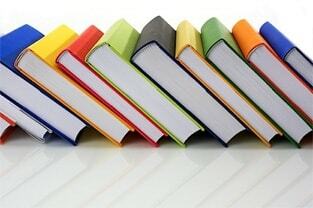 You can trust our reviews below because we do not sell any of these products directly. We’re here to provide you with a great resource for mouth guards, letting you know where different guards shine and where others may fall short. denLAB Direct is a UK dental laboratory and device company that has been on a rapid expansion to the U.S. and elsewhere. The company has eight amazing products to meet your comfort level as well as your bruxism, clenching, or grinding concerns. Customers rate it highly in every aspect of the business, including customer service and delivering products quickly. Ordering from your country’s specific website will also net you great shipping rates and discounts over many other online retailers. Whiter Smile of Adelaide has created “Dr.Brux” – A great and colourful guard to help relieve your symptoms the first night. It’s a strong product that’s straightforward and fits most mouths greatly. The material can be reheated and remoulded, so you’ll always get a long lifespan and a good fit. The Australian dental lab behind the guard provides both quick shipping and a great price cut for UK customers. *** For international orders the shipping is a little more at about $28.00 (~£17.27) but does include the initial shipment (of the impression kit) and final shipment of the completed custom night guard. 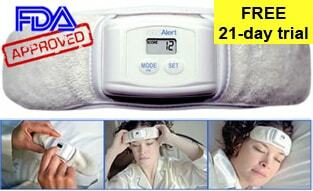 *** The overall time frame is anywhere from 15 to 21 days on average for international orders. *** The majority of their orders outside the US come from the UK, Canada and Australia. They mail out the teeth impression kit immediately (Include in the $28.00 (~£17.27) charge). The customer is responsible to send back the impression (Not include in the $28 (~£17.27)). Final shipment of the completed custom night guard (Include in the $28.00 (~£17.27) charge). Canada, but they do ship internationally! You just need to checkout with the PayPal button and not with their regular checkout button. After pressing the PayPal button, You will directed to the PayPal site where the order is completed. The GrindReliefN is $79.00 and shipping is always $7.95 regardless of the country to where it is shipped. Orders are normally sent out the next day after they are received and are sent U.S. Mail. Therefore, the delivery times vary. They ship using stamps.com which provides a tracking number that is sent to the customers. 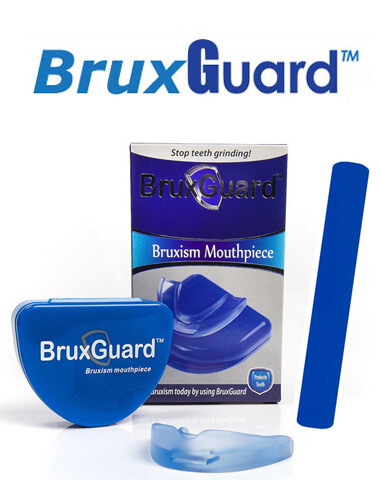 The BruxGuard from UK Innovations GP Ltd. is a boil-and-bite mouth guard that has a lot of customer love. It has very high customer sentiment across many different distribution channels, mainly because it is easy to create and lasts a long time. The company offers stellar customer service and the only downside is that you need to watch it carefully as you’re creating the guard. 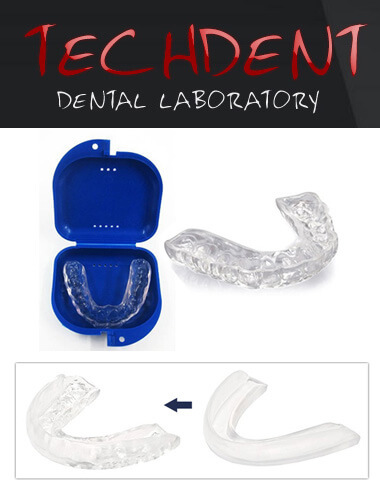 The Tech-Dent Dental Laboratory makes two types of mouth guards to relieve symptoms and pain due to bruxism and jaw clenching. 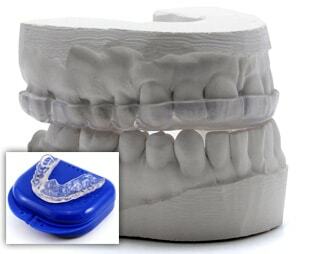 The dental lab has been creating guards since 2009 but these products are very new to the company. 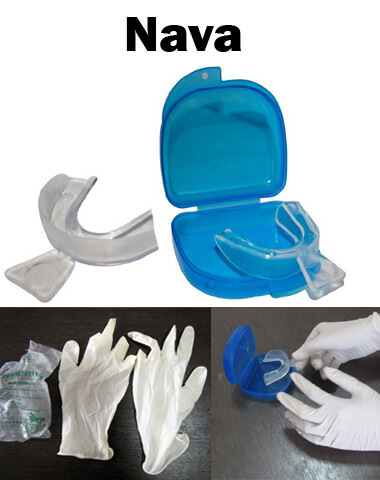 It has a great reputation for dental devices and these are expected to be great quality and help you heal at a much cheaper price than the guards it makes directly for dental labs. *** To ship to the UK its 15$ extra. Their return labels only work within the USA so you will have to return the impression at your own expense. This is shipped first class international. It can take 10-25 days depending on customs. 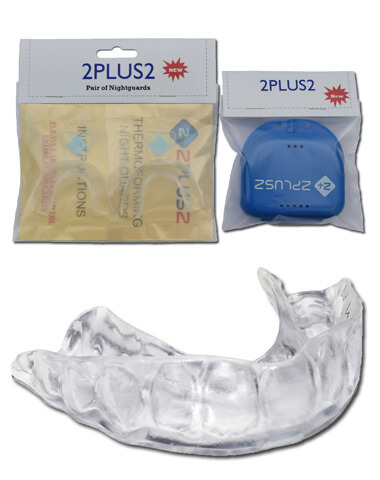 2Plus2 is a UK shop that serves the bruxism and whitening needs of many throughout Europe. 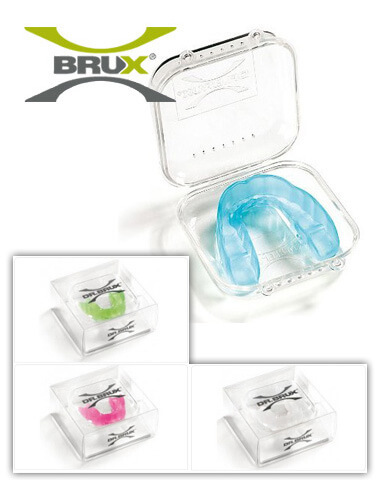 They offer a single bruxism guard sold in a two-pack so you can either make multiple moulds of one layer of teeth or create both an upper and lower jaw mould. They’re among the best rated and best received guards for the UK market thanks to their ease in formation, use, and cleaning. The spare included at the regular price also helps with good will from customers. 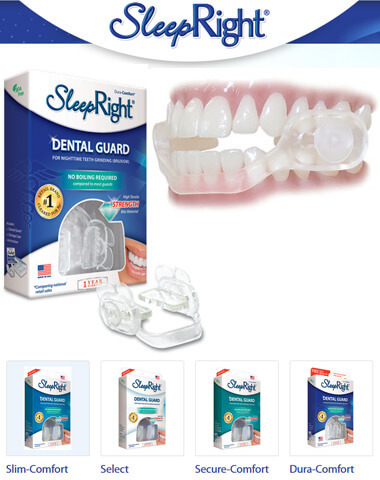 SleepRight dental guards use a patented technology that allows the guard to self-adjust and give you the right protection in your mouth. There are three different options to choose from based on your level of grinding and clenching. 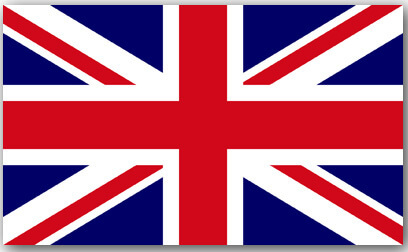 While this is a U.S. brand, it also offers UK shipping and order fulfilment. 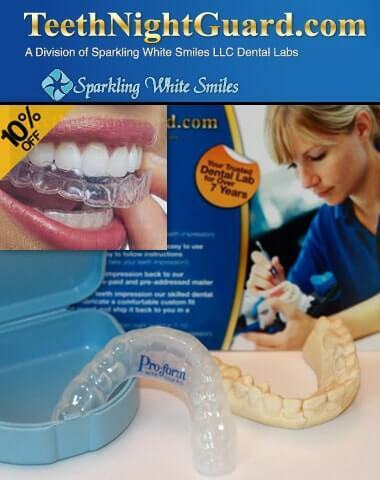 ProWhite Direct makes a smart dental guard set to protect you no matter your need. They’re easy to use and add just the right amount of protection to stay comfortable. 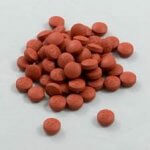 Best-suited for light and medium-grinding or clenching, customers say that relief happens very quickly and they find the guards simple to create with its boil-and-bite process, all at a great cost for UK residents. 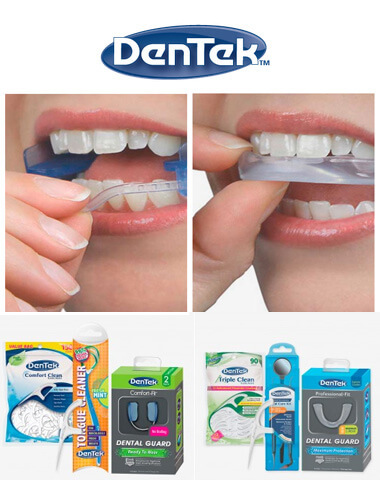 DenTek is another boil-and-bite brand and it too comes from the U.S. but offers complete UK order fulfilment and post. They are very sturdy guards with one of the longest guarantees in the businesses plus it has a unique dual-layer construction that many find both comfortable and protective. The retention band design will keep your guard in place all night. 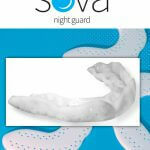 Nava dental night guards are a very baseline model that is slowly making its way through the market. They’re a bit bland and will be common for what most expect of a general mouth guard. 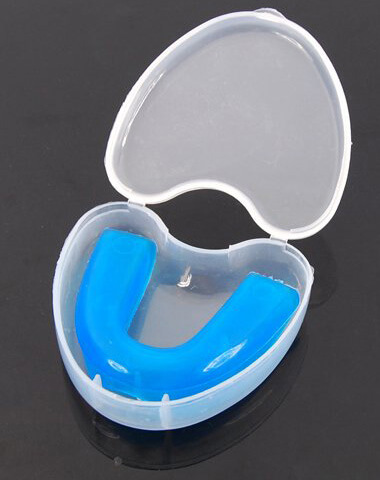 They are somewhat expensive for their short lifespan and users are mixed on the comfort, but it is a good guard for those involved with sports who also suffer from bruxism. Dental, supplement, and healthcare brand Mammoth XT has produced two Ethylene Vinyl Acetate guards that offer you protection from grinding and clenching with supremely health-conscious products. 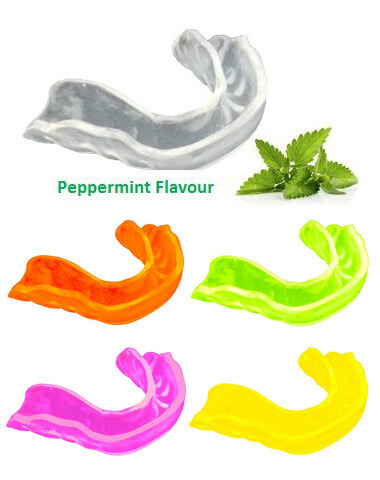 You have a less-expensive, flavoured option that many enjoy plus a pair of non-flavoured guards that are stronger and offer a longer-lasting protection. You may not have heard of Mammoth XT, but you’ll shout about the relief they deliver if you go with these low-profile guards. 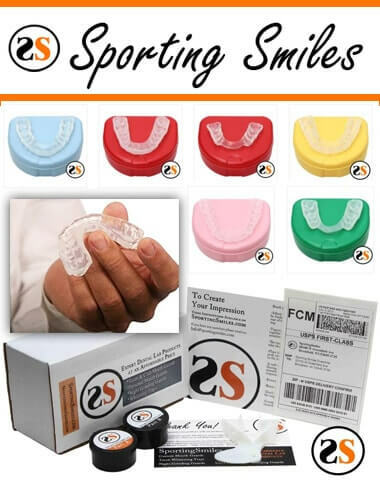 Sodial offers the barebones option on your list with a simple gum shield and bruxism relief device that is strong enough to double as a protection guard for your teeth during high-impact sports. The guard will be thicker than others on our list but is great for the dual purpose or if you are a very heavy grinder. You won’t be getting through this device anytime soon. This is perhaps the best started product on our list. I would like to buy the guard called ” Grind Relief N” guard. But I can find it only on the us website and I cannot purchase it from Michigan in the us as I live in Denmark . Can you help me ?